People from all walks of life value school salad bars, which allow students to choose a variety of healthy, fresh fruits and vegetables to fill their plates. But there’s one group that lives and breathes fresh fruits and veggies all day, every day – and they’ve turned raising money for school salad bars into an annual event. 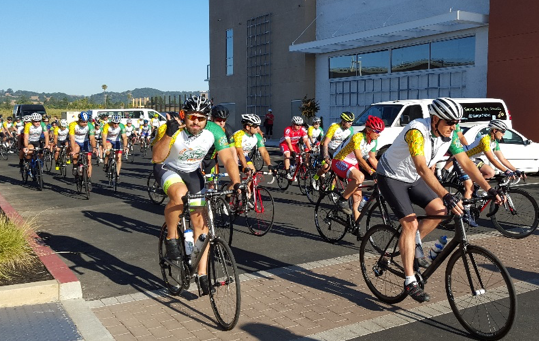 This year, the fresh fruit and vegetable industry celebrates its fifth annual Tour de Fresh bike ride, a four-day, 275-mile cycling event that engages those who work in the produce industry to donate toward bringing more salad bars to schools across the country. The California Giant Foundation hosts the event, working closely with the United Fresh Start Foundation, a founding partner of the national Salad Bars to Schools initiative. Through Tour de Fresh, the fresh fruit and vegetable industry has raised more than $600,000 for school salad bars since 2014, and it aims to finance at least 50 more salad bars through the upcoming July 2018 ride. This year, riders are concentrating the impact of their contributions by raising funds to support salad bars in four school districts in different parts of the country: California, Colorado, Texas, and Virginia. These districts have requested 10 or more salad bars, allowing the industry to increase children’s access to fresh fruits and vegetables across an entire district. 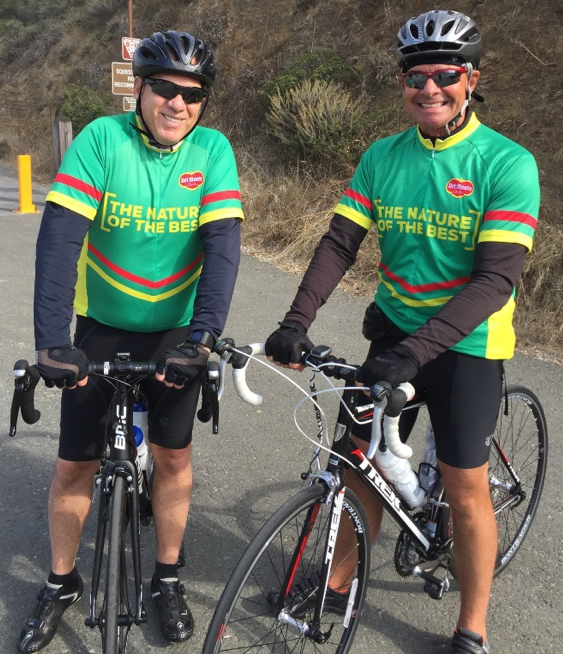 Tour de Fresh showcases the magic of partnerships at their best. 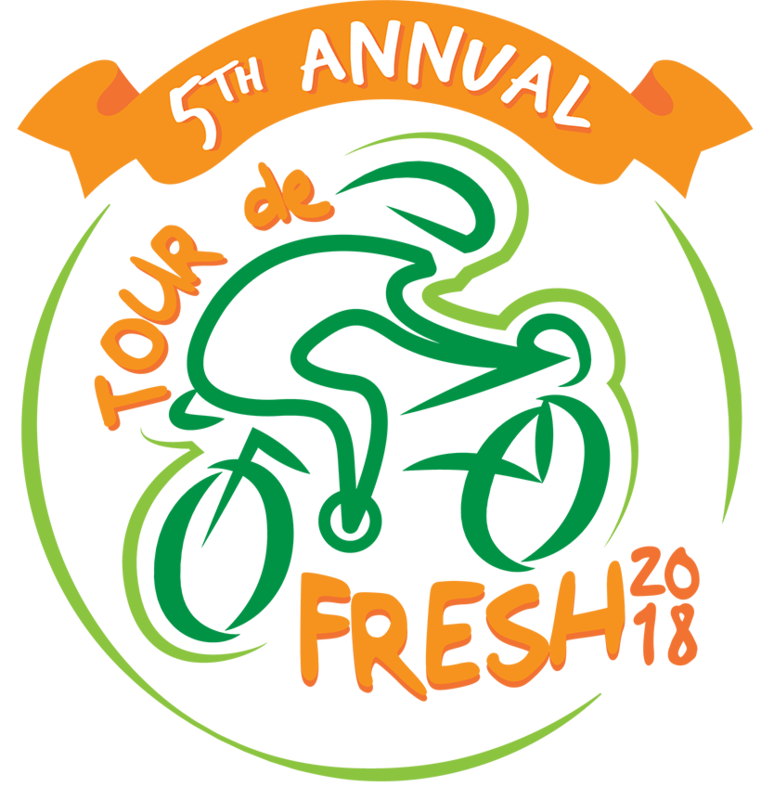 Together, Tour de Fresh riders and supporters are helping ensure children grow up knowing the joys and benefits of choosing fresh fruits and veggies.